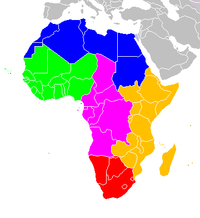 The following are lists of cities in Africa. "Cities and Towns". Africa Focus. USA: University of Wisconsin Digital Collections.